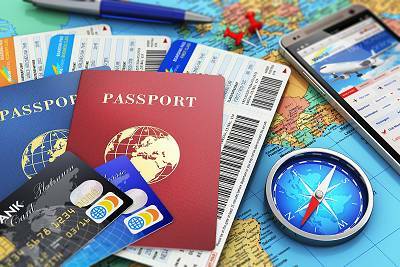 With careful planning and budgeting, an overseas trip doesn't have to turn into a financial liability. 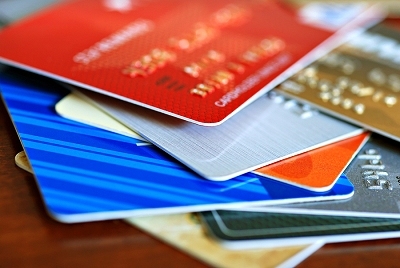 Should you switch credit cards? 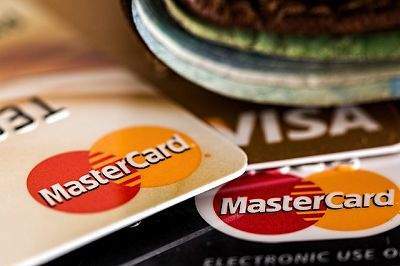 Amendments to the National Credit Act have set new maximum interest rates which can be charged on a loan, based on the repo rate. 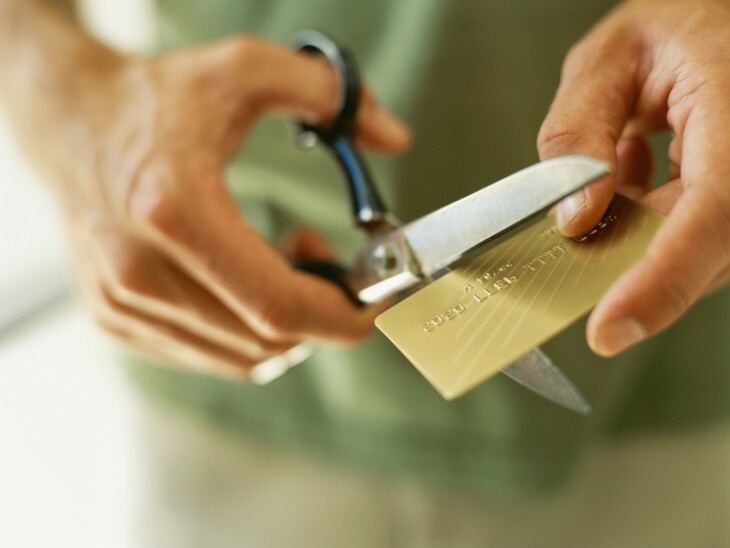 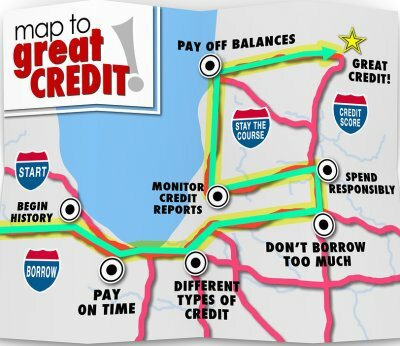 Don't fall into the trap of taking on unnecessary consumption debt in a misguided attempt to build up your credit record. 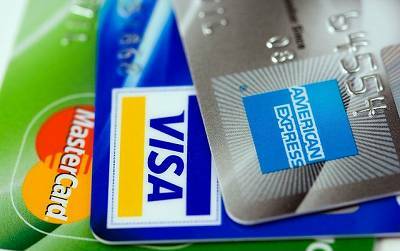 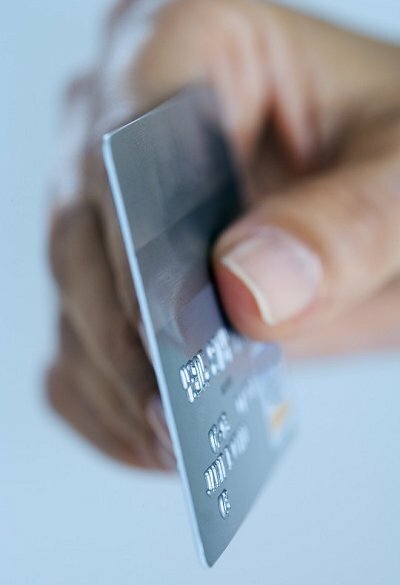 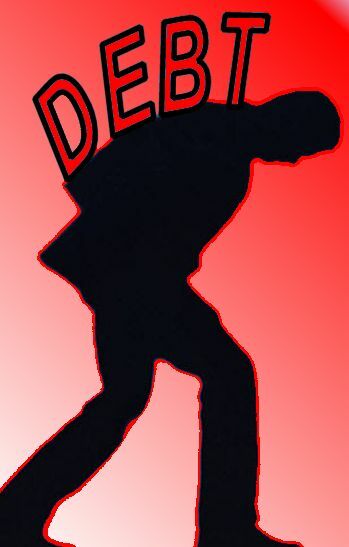 Should credit cards have a health warning? 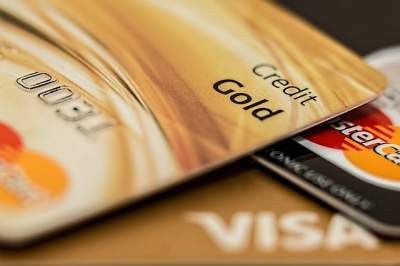 In this podcast we search for the truth behind credit cards – are they really a good thing to have in your wallet? 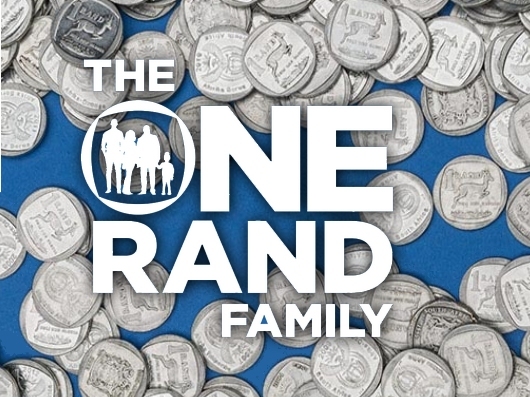 The One Rand Family project followed the experience of a relatively well-off family living on cash only ‒ in fact R1 coins ‒ for a month.